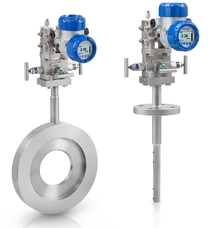 KROHNE is a world-leading manufacturer and supplier of solutions in industrial process instrumentation. KROHNE offers supporting products and services for one-stop-shopping and in industries as widespread as oil & gas, water & wastewater, chemical & petrochemical, food & beverage, power, minerals & mining and marine. Cable RTD sensors are used for various measuring tasks. For process adaptation, they are inserted, clamped-on, welded on the surfaces or attached by other means. The measurement of conductive conductivity is used in many applications and is after pH the second most important parameter in analytic measurements. This is particularly true of SMARTPAT COND and OPTISENS COND sensors. The CARGOMASTER® system provides measurement of all relevant data. 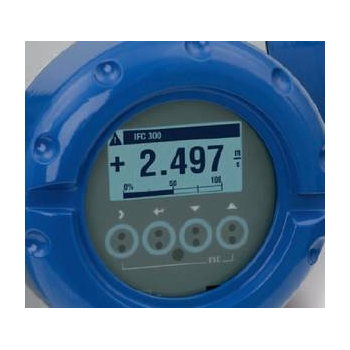 The EtherNet/IP interface box is used to provide a seamless connection between a mass flowmeter and an EtherNet/IP network. The EtherNet/IP interface box enables the scanner of the EtherNet/IP network to control the field device. 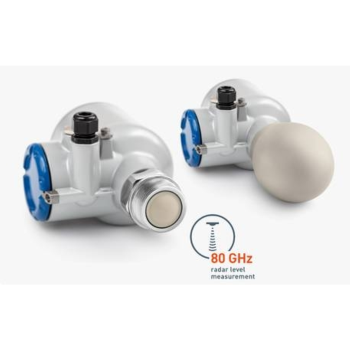 Three operate at 24 GHz and three more at 80 GHz which complement the existing 6 GHz and 10 GHz devices. They will appeal to a wide range of industries from chemical and petrochemical to mining, minerals and metals processing and cover liquid and solid applications. 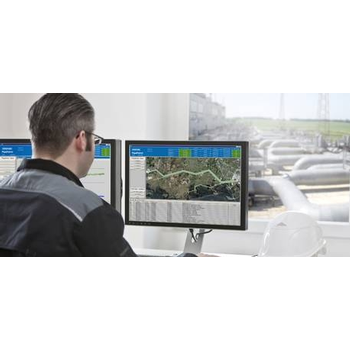 OPTISYS SLM 2100 goes right down to the bottom of a tank and detects all sludge phases, supplying precice concentration and level measurements. Temperature assemblies for the food and pharmaceutical industry. Hygienic temperature assemblies are used e.g. in food and pharmaceutical industry. They feature popular process connections and are manufactured to comply with effective directives with respect to material, lack of clearance volume and surface finish of the wetted parts. 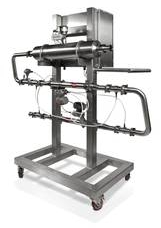 The Viscoline Inline Process Rheometer provides in-line, continuous measurement of fluid viscosity for process control and monitoring applications. It is ideal for use wherever viscosity measurement is required for process or quality control.